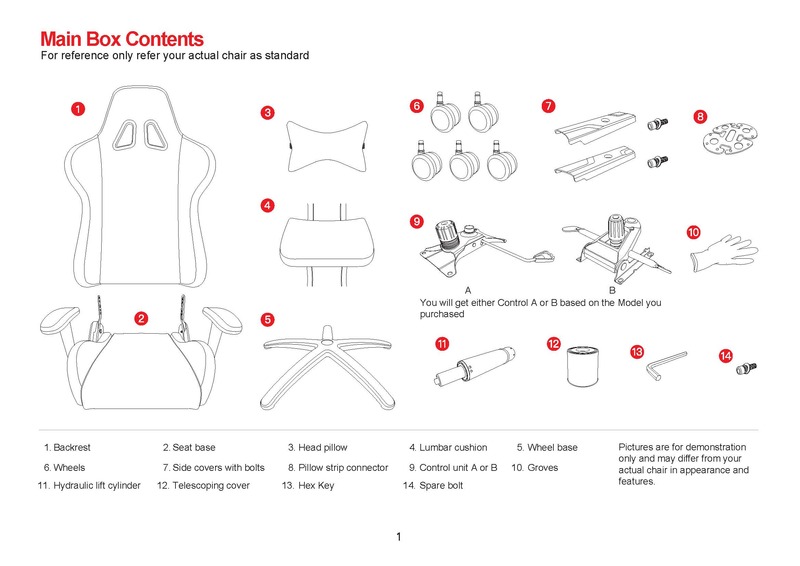 Extra Instruction on How to use your Control Unit B on Hyper Sport Console, Alien XL and Ultra Series Chairs. There are two handles under the seat. 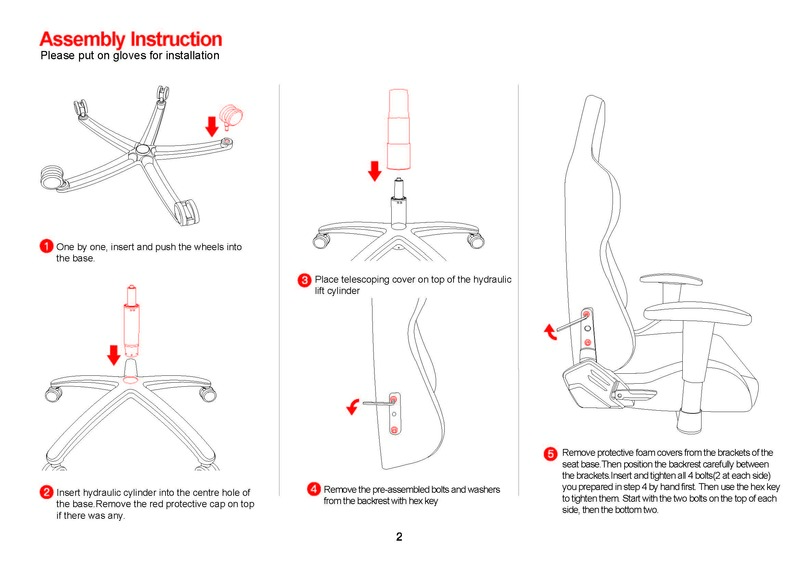 The right hand side one(while sitting), you pull it up to adjust the height of the chair. The left hand side one is the rocking lock. 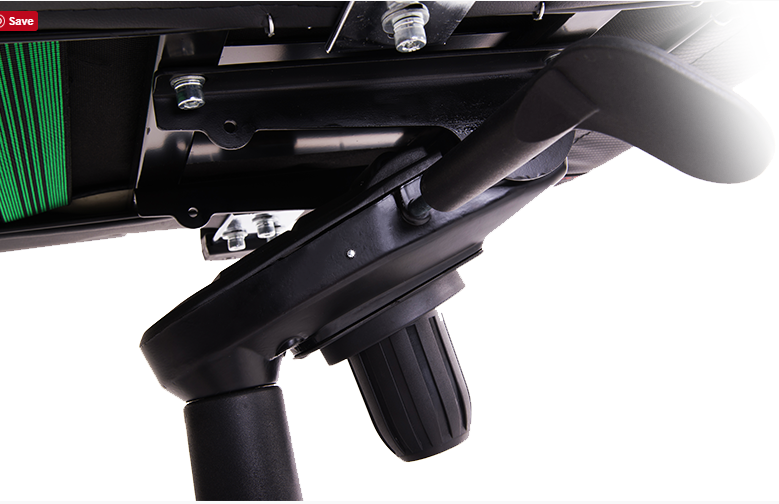 If you pull it up, the rocking lock is released and you can rock the chair freely. To lock the rocking function, simply push the handle down and it will be locked at current rocking position. 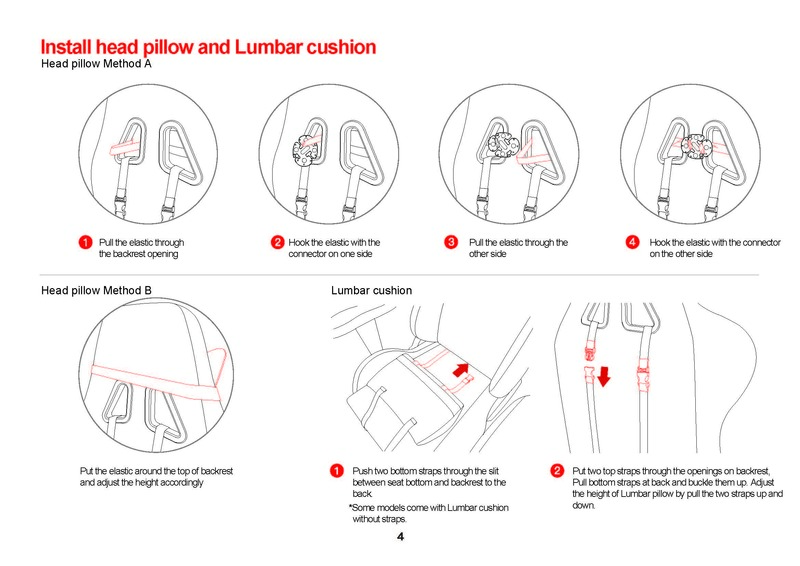 To release and back to level, pull the handle up, and sit on the chair and rock back once more for the mechanism to bounce back to level. 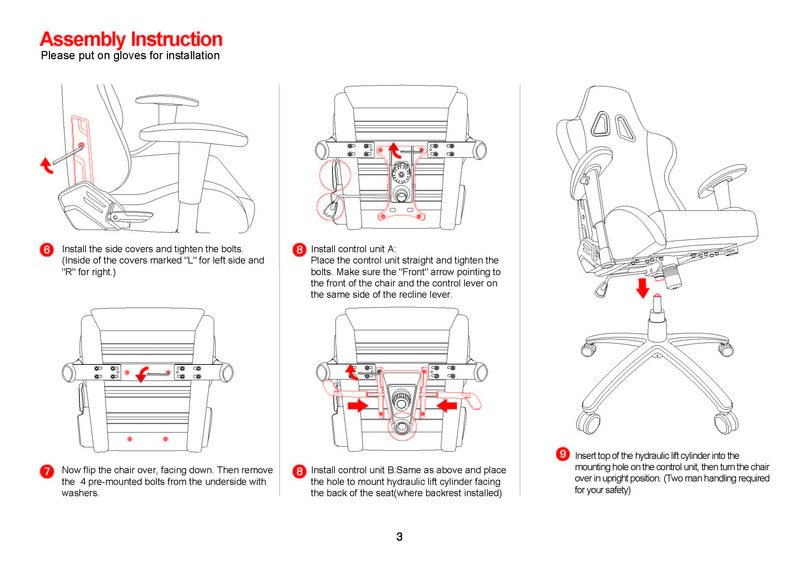 To lock at level position, push the handle down when the chair is level. Turn the knob under the mechanism to increase or reduce the resistance on rocking. 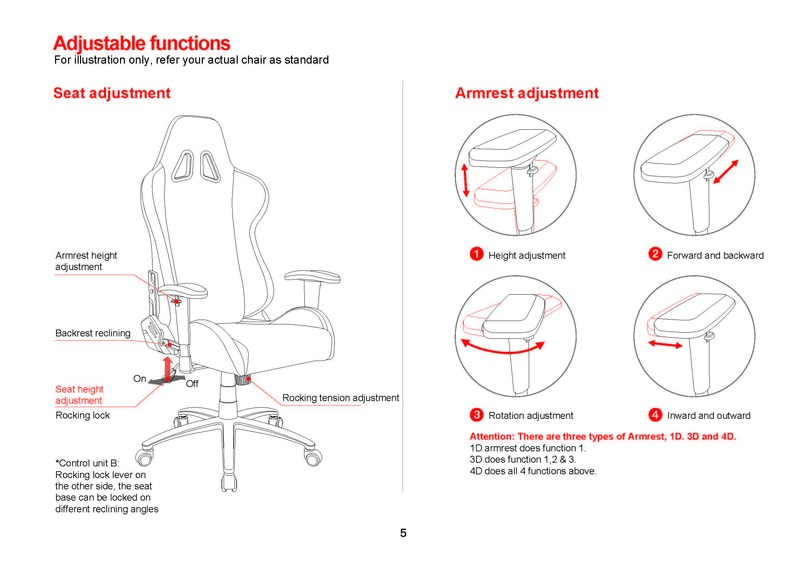 Turn towards “-” to reduce resistance hence easier to rock, or Turn the knob towards “+” to increase resistance and make the chair harder to rock. Please note the knob can be turned in multiple rounds before reach the limits.